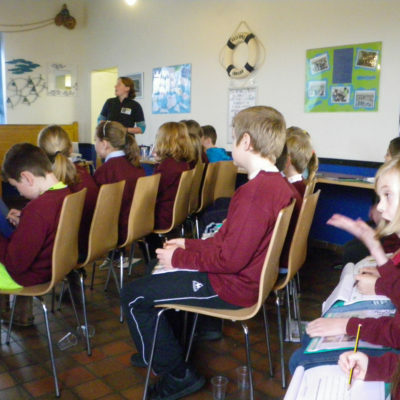 At Anglesey Sea Zoo, we are committed to providing visitors a fun and educational experience. 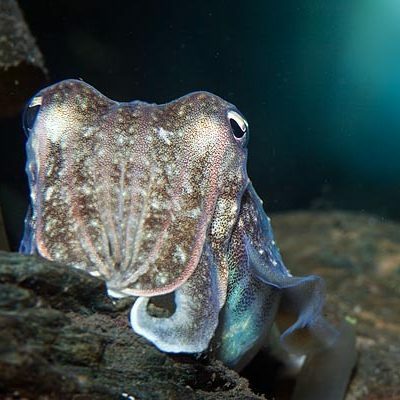 The amazing diversity of British marine life is often a surprise to visitors, as are the various challenges and threats it faces and the impacts of human activity on our seas. We aim to show you as much of this as possible while also doing our bit for the environment, and hopefully you'll go home having learnt something new and exciting! 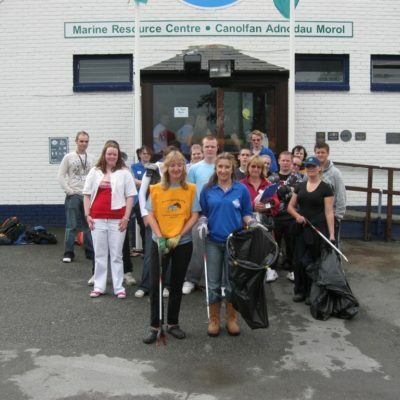 Anglesey Sea Zoo is a perfect place for an educational visit for groups and schools! A great variety of topics can be studied during you visit – see here for suggestions! 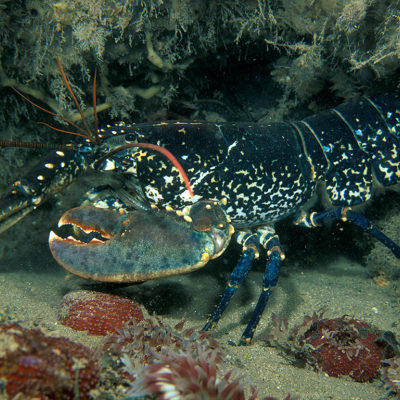 Learn about lobster & seahorse breeding and biology in our lobster hatchery and seahorse nursery! Plastic litter poses a huge problem to the marine environment, and you can learn more about it during your visit!